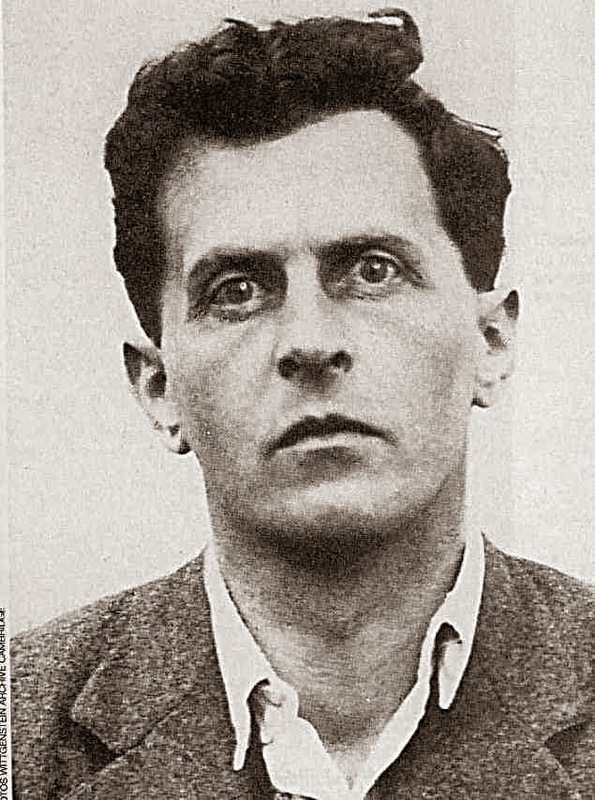 Ludwig Wittgenstein (below) was born Vienna in 1889 and died in Cambridge, UK, in 1951. He was was a philosopher interested in language. He wrote: "The limits of my language are the limits of my mind. All I know is what I have words for." I wonder. What if you have no words? I’m no philosopher, though I think a lot—too darn much in fact. But I do love languages, even Latin. (I had a great Latin accent.) Curiosity, wonder, and yearning make us humans reach for heaven—sometimes even touch, like Adam and Creator-God in Michaelangelo’s Sistine Chapel ceiling painting. Both reach. Both touch. No words. When I was a hospital chaplain at Hartford Hospital I worked on the spinal cord team. It was a terrifying ministry—quadriplegics and paraplegics all. I saw young teens who had dived off piers and cliffs and broken their necks; I saw young people who had flown through car windshields to land on open road; I saw middle-aged people who’d fallen off ladders. I saw everything—lives snapped off at the neck, literally. I cried myself to sleep often. Some could still talk, but others were without speech, without words, although, cruelly it seemed, their minds could still function. Most could still hear. We invented ways to communicate, a bit. 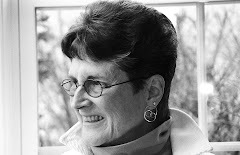 What got me through was the poetry I read to people, smiles, prayer, and staying in the tension of my desire to know what it was like and my desire to flee. 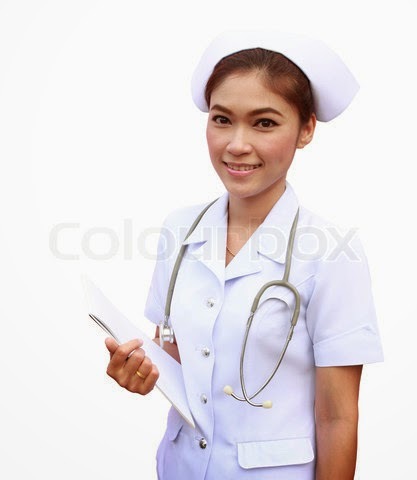 Nurses are the most bold and creative people I know. They are not afraid of bodies—sick, disabled, paralyzed bodies. They flip them and turn them and shove them around the bedclothes, and rarely speak down to them. I visited a quadriplegic nurse in the hospital and in a rehab center. She finally made a decision to die—or not to live in a paralyzed body. She could talk very little and think, but not move. She set all her affairs in order, had her priest anoint her, and somehow willed herself to die. I prayed helplessly by and never tried to “talk” her out of it. I will never forget her courage and felt sure, for no reason, that Godde was present throughout. Suicide is not a sin! What I learned in my time on the spinal cord team was that there was a language of the soul, a language without words. I wrote about it. I had no skill in this silent language, being such a cognitive wordy freak, but I could sometimes feel eyes speaking, read twitching mouths, and hear sound in the silence. And touch was visible even when it could not be felt. Wittgenstein, the word man, offers a metaphor that helps me define soul-speech: "Uttering a word is like striking a note on the keyboard of the imagination." It’s possible that the imagination has a life that travels far beyond the body and the mind. And that it has its own keyboard and its own music. The Church calls this the Holy Spirit and uses the image of a dove flying about and landing inside human hearts with a wordless word. Perhaps, all those years ago, the feeble words I uttered mattered anyway. Maybe they struck the imagination of some of my patients and we made a chord. I have no idea. I just made my rounds, used all kinds of words, was glad to be rotated off the spinal cord team. Godde, you are sometimes imaged as the Word, a word of grace and wisdom. Be the Word in our words, and help us to be more conscious about how very much words matter, how very much they can enhance or impede the flow of your divine love. Amen. Amen, in soul-speak, is three blinks.